Laminate gives you the look of hardwood flooring with great resiliency to temperature fluctuations, dent resistance, and scratches. 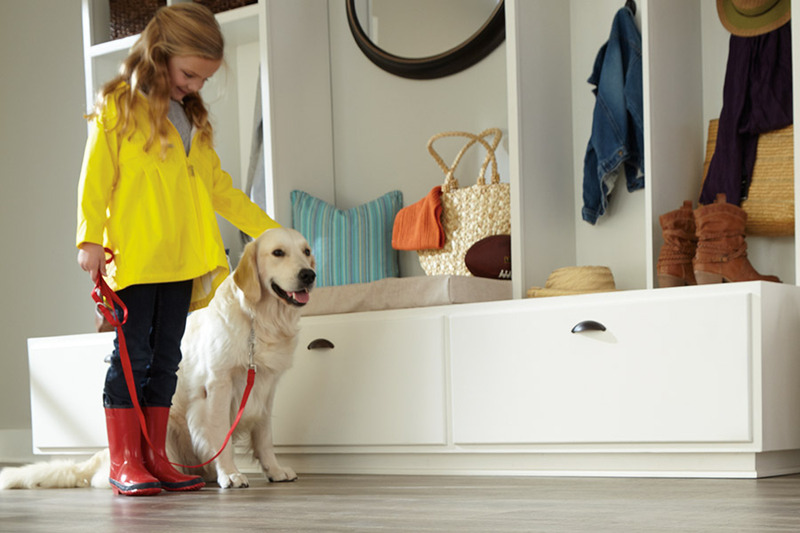 It’s a smart choice for families with active pets, young children, or high-traffic areas such as entryways and hallways. Laminate is available in a multitude of wear layers and thicknesses. While each variation provides a similar level of dent resistance, thicker laminates dampen sound better. If you wear hard-soled shoes, heels, have pets with nails, or just kids that like to crash and clang their toys, you’ll appreciate a thicker material. 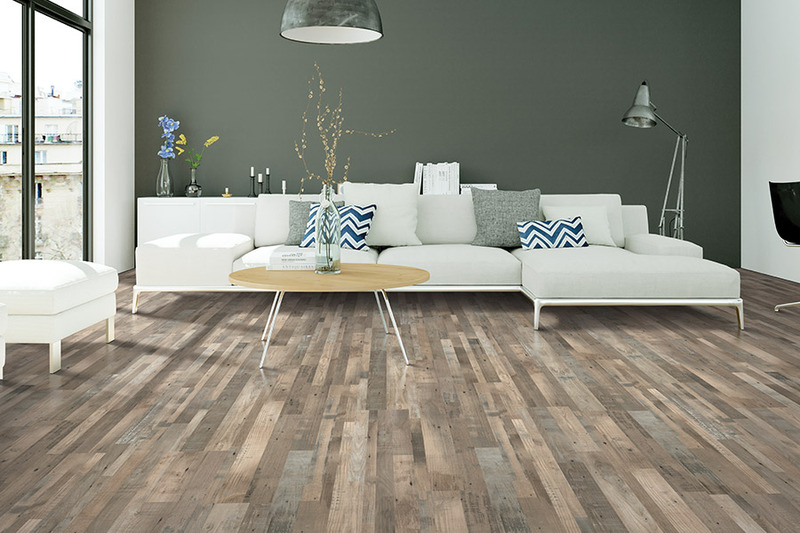 Answering these questions will help determine the laminate flooring for your needs. The feel of the surface goes a long way toward achieving the look and lifespan you want from your floor. With options such as high or low gloss, hand-scraped, beveled, rustic, and modern finishes, there’s a look to suit your personal style and exacting standards. 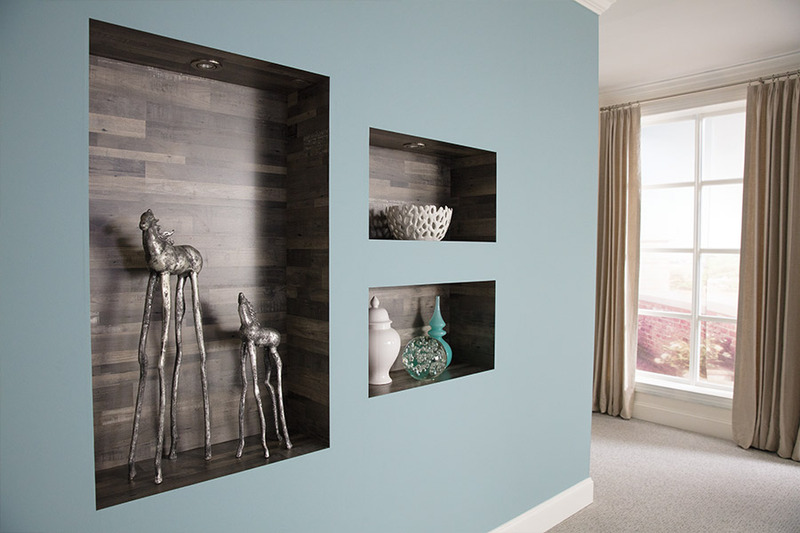 If you want the look of a particular species of wood, but it simply isn’t practical for your home, laminate is an ideal alternative. In fact, the industry has gotten so skilled at making laminates that look and feel like real wood, you might not be able to detect a difference. Laminate can present a significant economical value for your home. 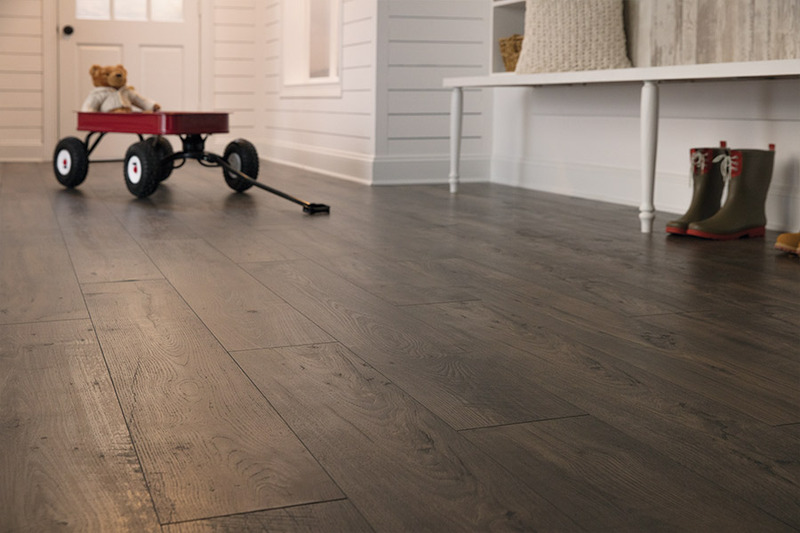 But keep in mind, factors such as thickness, wear layer, the level of detail in the finish, and the plank size can affect the overall performance and lifespan of the flooring you choose. While laminate floors tend to be more budget-friendly, we never compromise on craftsmanship to save a few pennies. Inferior laminates made overseas and sold under generic or as store brands are often not made to the safety and durability standards we insist upon. 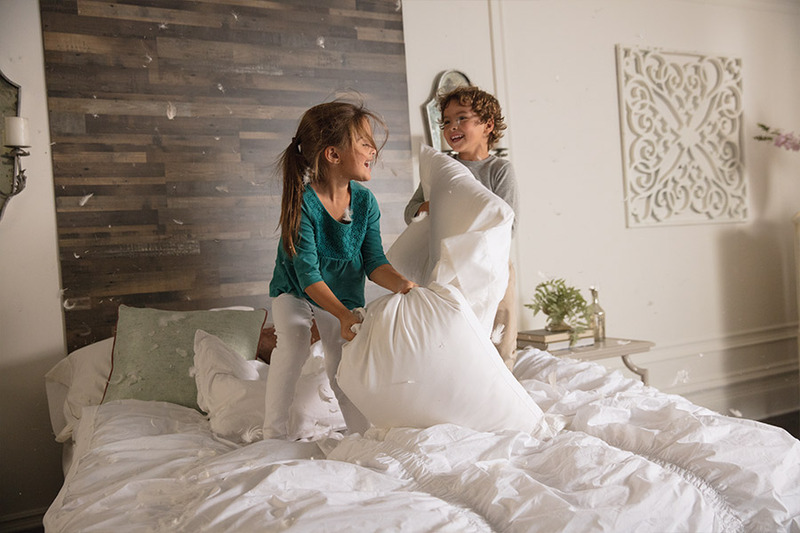 Most of our laminates are made right here in the USA, and our imported products have been made exclusively by top manufacturers under close supervision to ensure quality. If you ever have any doubt, just ask. While laminate flooring has a reputation for being easier to install, it can still present challenges for even the handiest homeowners. That’s why we at Christian Flooring employ a team of experienced installation specialists who work to our exacting standards. And, we stand behind their work with a lifetime installation guarantee. Choose a retailer that installs and stands behind the products they sell. If they hand you a list of third-party contractors, they’re often not legally responsible or accountable beyond the sale of the materials.